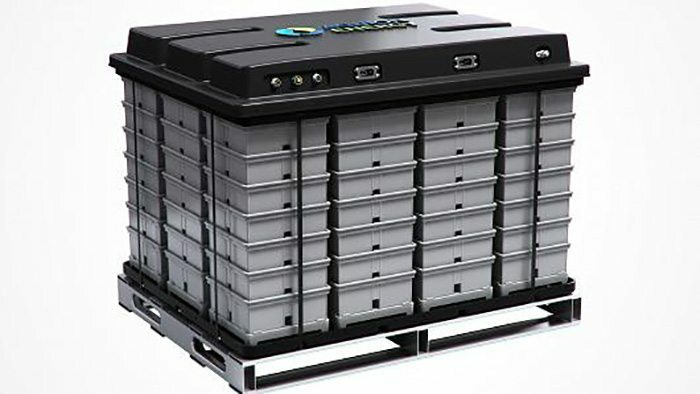 This new battery from Aquion Energy runs on saltwater and can power your home for nearly 10 years (3000 days/nights). The best thing about it is it’s very environmentally-friendly. Not only are the new Aquion batteries safer for the environment, they are also non-flammable, non-hazardous, and non-explosive. This is a big contrast to traditional lithium-ion or lead-acid batteries. What makes it so different? Simply, it’s full of saltwater. Last time we checked water was not flammable. I mean they do use it to put out fires and stuff. This is a great idea and one that the sustainable living world needs greatly. It’s about time something like this came along.